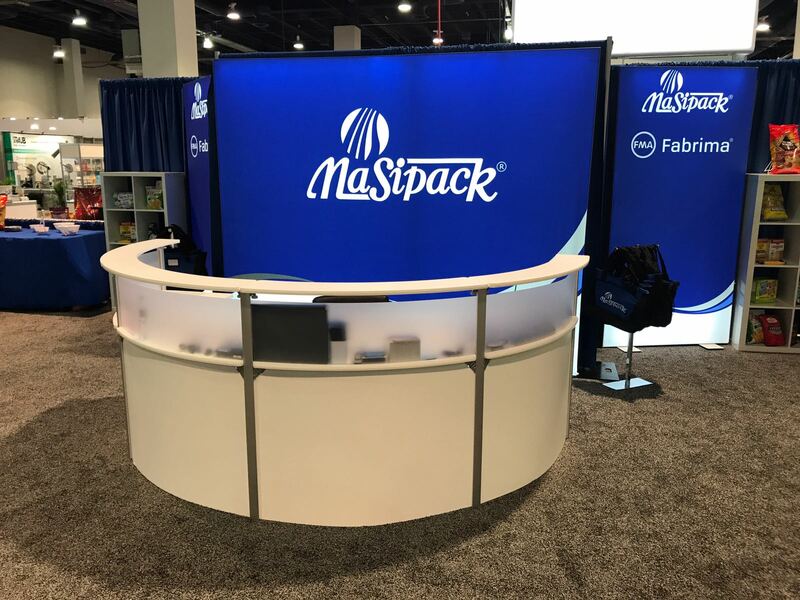 PACK EXPO 2017 was a success for the Masipack | Fabrima team. 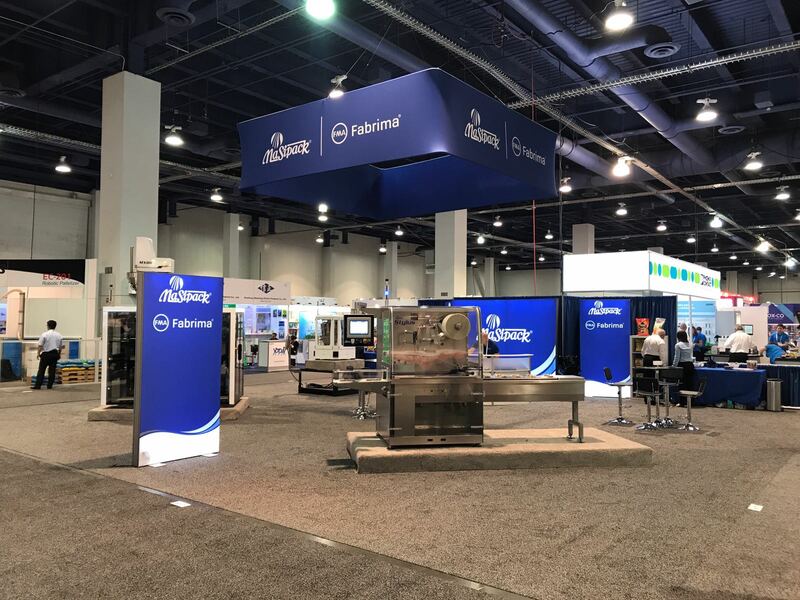 To showcase our product line’s diversity, our VS300 VFFS bagger, MXCP mini multi-head scale, and Stylus flow wrapper were on display at Booth #6177 in the South Lower Level of the Las Vegas Convention Center for the three-day Expo. 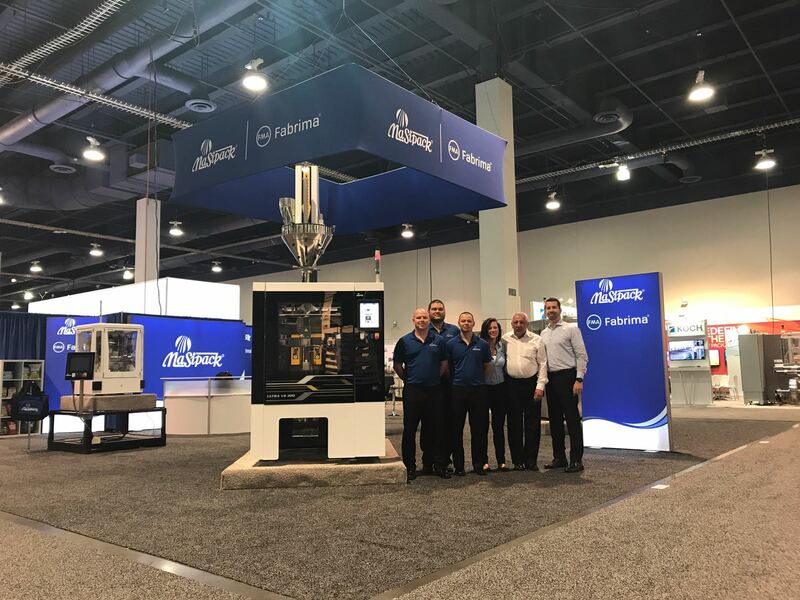 Check out the images of our booth and fabulous team below. We look forward to working with new and current customers alike on their diverse packaging projects.